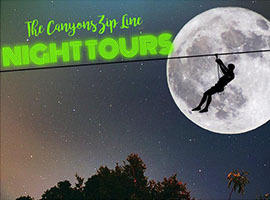 The Canyons Express tour is here! 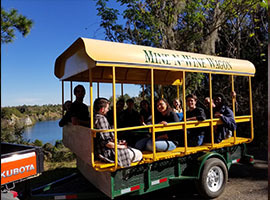 Experience The Canyons as never before - on horseback! 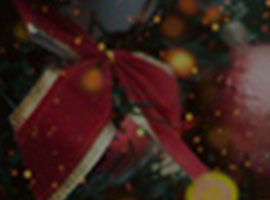 Are you ready to fly into the night? 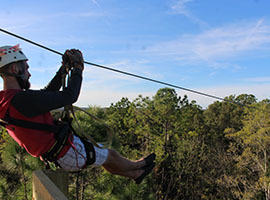 More than just a zip line - It's a one of a kind adventure! You won't find this glorious scenery anywhere else in Florida. 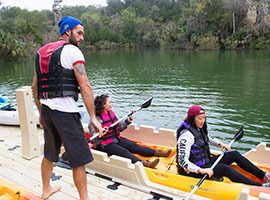 Towering cliffs, sparkling lakes, old growth oak trees, massive canyons… and zip lines running through it all! 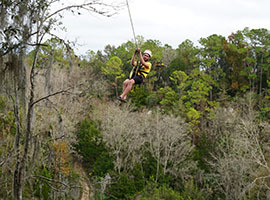 You won’t find this terrain anywhere but at The Canyons Zip Line & Canopy Tours. 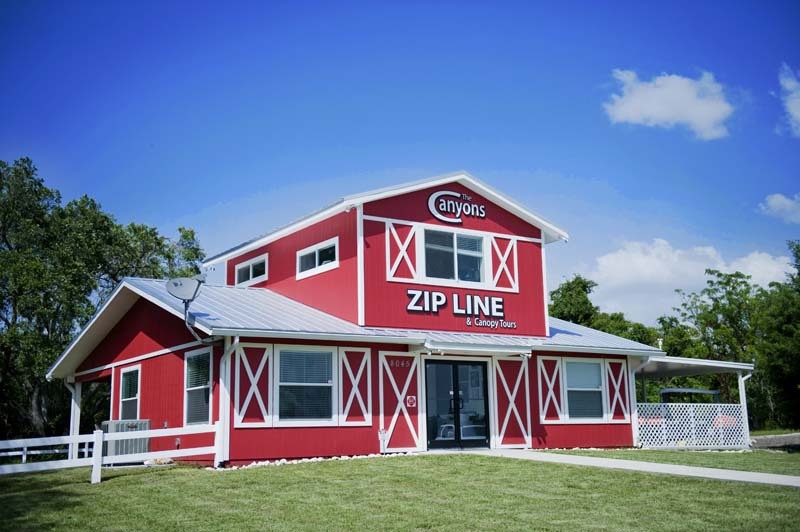 Long, long zip lines and the highest heights get together to make this a zip experience that’s one of a kind. 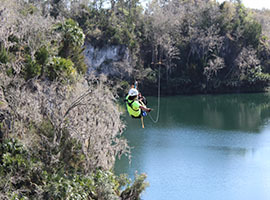 Tours feature 9 zip lines, 2 rope bridges and a rappel. 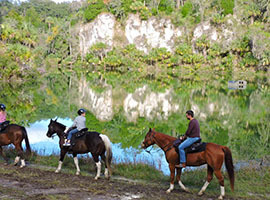 For those who like to stay closer to the ground The Canyons also offers horseback riding throughout this amazing park.